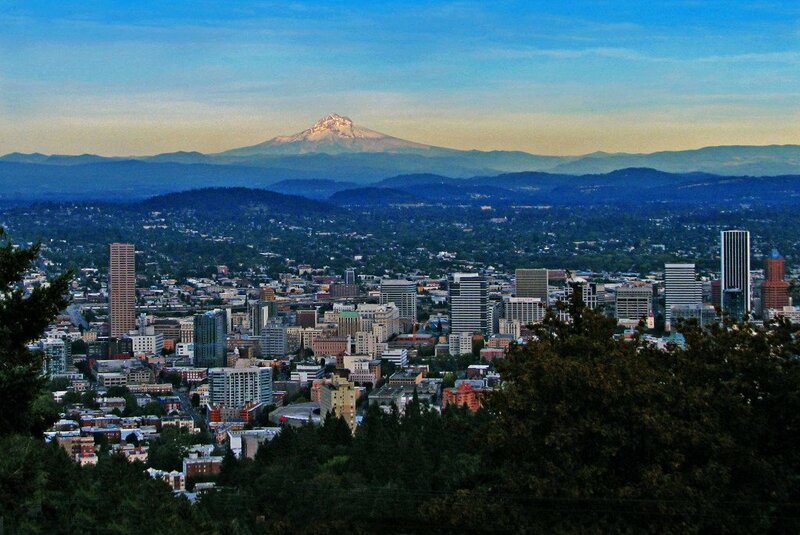 Portland, Oregon deals with urban growth management, political issues concerning citizens, and environmental issues. The most interesting of all three of these concepts is definitely urban growth management. 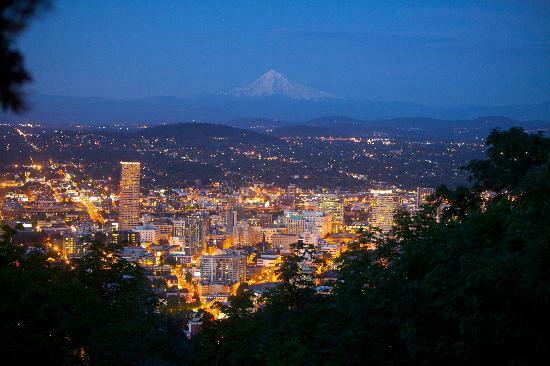 Portland not only is using some form of this, but it is revolutionizing the idea. Portland planners are part of a planning commission called Metro, a Metropolitan Planning Organization. 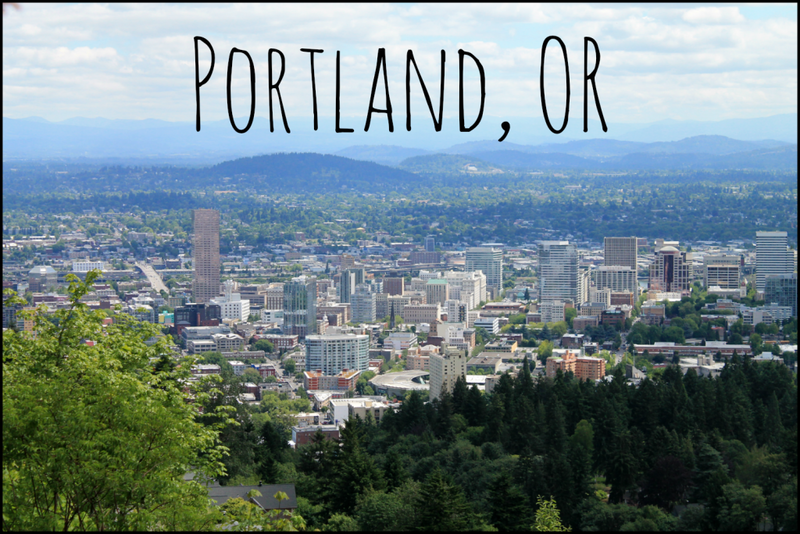 Over 20 cities, towns, and suburbs of Portland are part of Metro politically and geographically speaking. 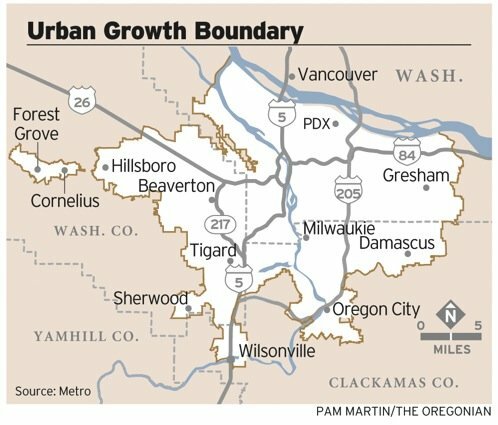 Metro decided decades ago that they wanted to create an Urban Growth Boundary around the metro Portland area. This idea stopped growth at certain spots all over the metro and attempted to increase density and stop urban sprawl. The regulations would let city life prosper, while preserving the nature and agricultural areas. One problem with the Urban Growth Boundary was that companies in some of the suburban areas could not expand for their business’s needs. This happened in the town of Cornelious, Oregon with a business that wanted to annex 110 acres of land. Metro declined their motion to expand. Some people see the boundary as a disadvantage to some businesses. Measure 37 was a law that passed in Oregon because property owners had had enough of their rights being taken away. Under the Urban Growth Boundary, farmers could not section up their farms and sell parts to some other farmers or home owners. Other property owners were very limited as well. 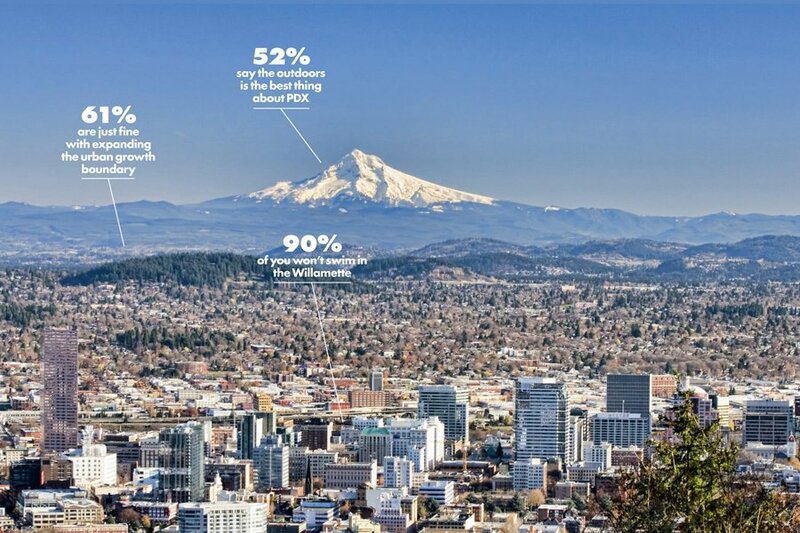 The result was Measure 37.
was throwing away an amazing idea Portland had created decades ago for the total opposite of what it was attempting, urban sprawl. Once Measure 49 passed many construction projects stopped as everything from the Urban Growth Boundary was now back in place. Overall, the idea of an Urban Growth Boundary is amazing and could be used across America. Not only did it revitalize the downtown center and increase property values within the metro, but it also kept environmentally sensitive areas like farms and forests from being bulldozed. 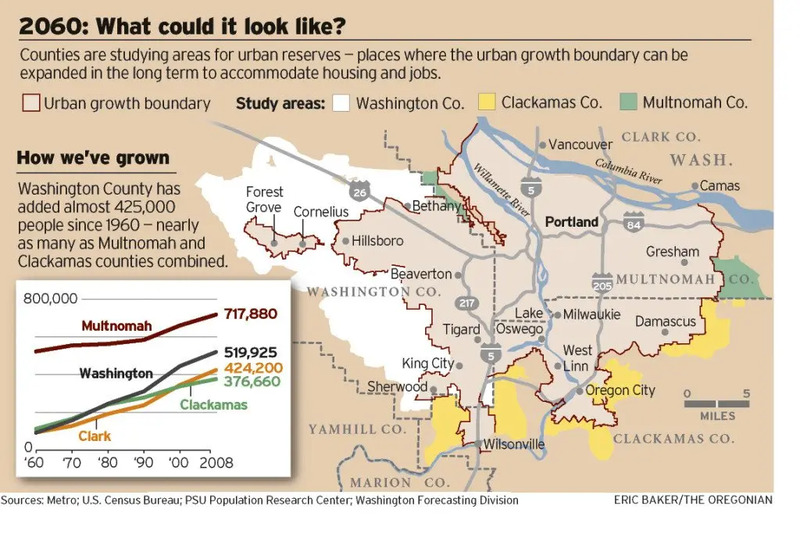 What do you think of Portland’s Urban Growth Boundary? Leave your thoughts and comments below. Follow us on Twitter and Like us on Facebook.